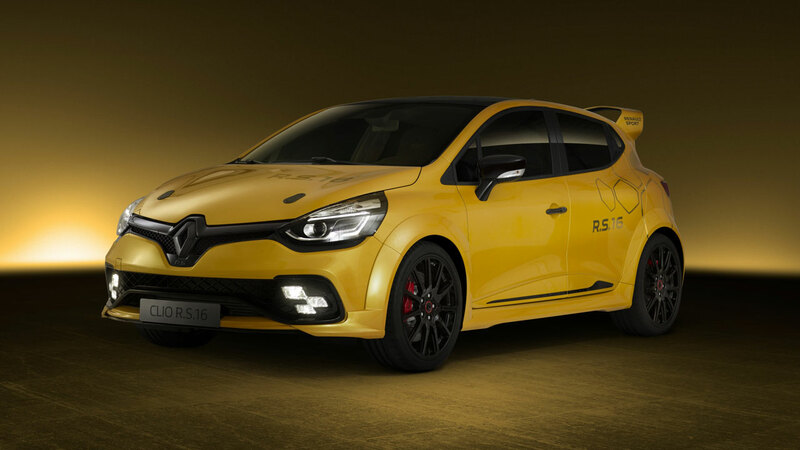 Renault Sport have unveiled a new concept car on the streets of Monaco’s famous Grand Prix circuit today driven by Renault Sport Formula One Team’s Kevin Magnussen. 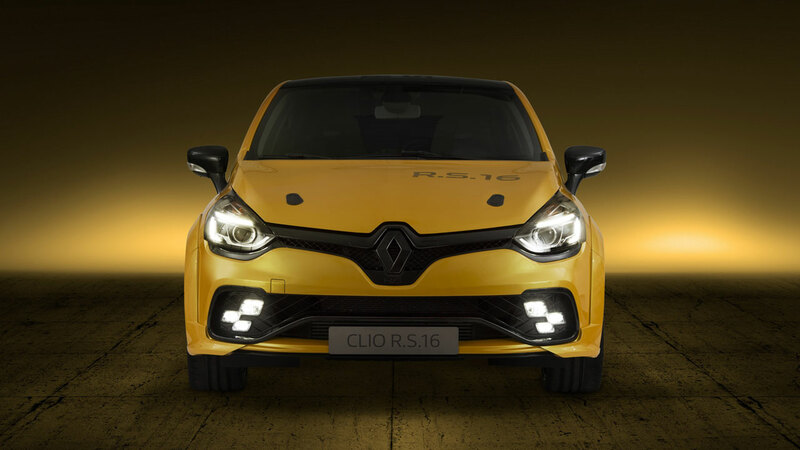 The Clio R.S.16 is the highest performance Renault Sport road-going vehicle ever and its reveal in 2016 celebrates both 40 years of Renault Sport and Renault’s return to Formula One as a constructor. 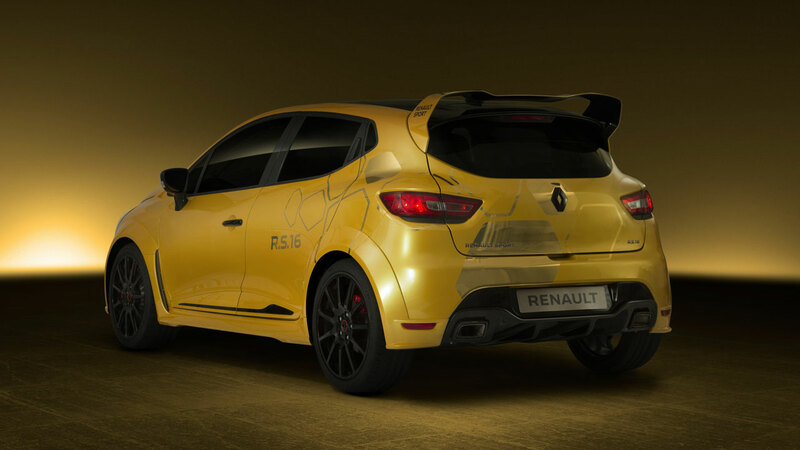 Thanks to new working procedures involving teams from the worlds of motorsport and road cars, the development of the highest-performance road-going Renault Sport car ever took just five months from start to finish. 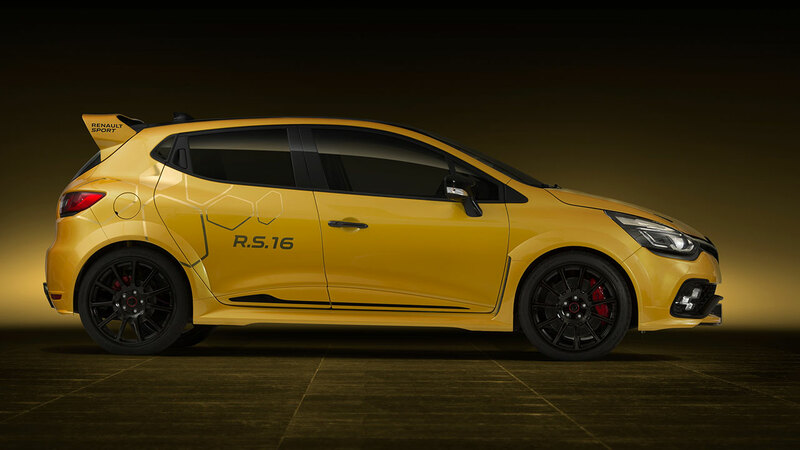 Renault Sport’s trademark Liquid Yellow has been combined with gloss black details to mirror the livery of Renault Sport Formula One Team’s R.S.16 F1 single-seaters. 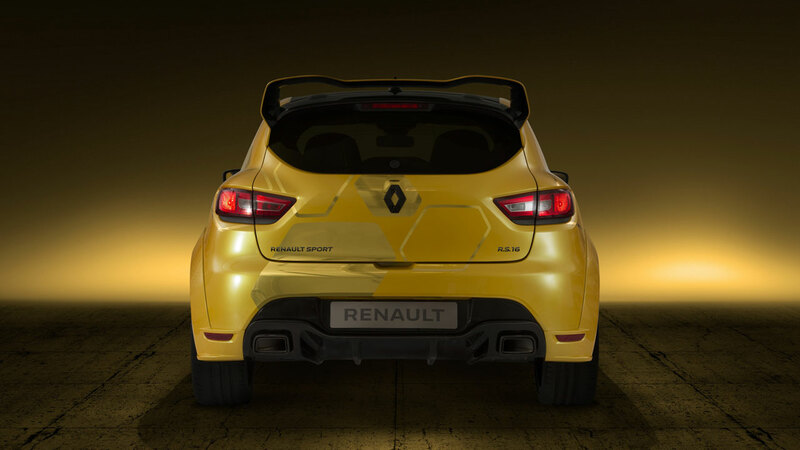 After today’s first public airing in the streets of Monaco, the car’s next official appearance will be the Goodwood Festival of Speed on June 23-26.